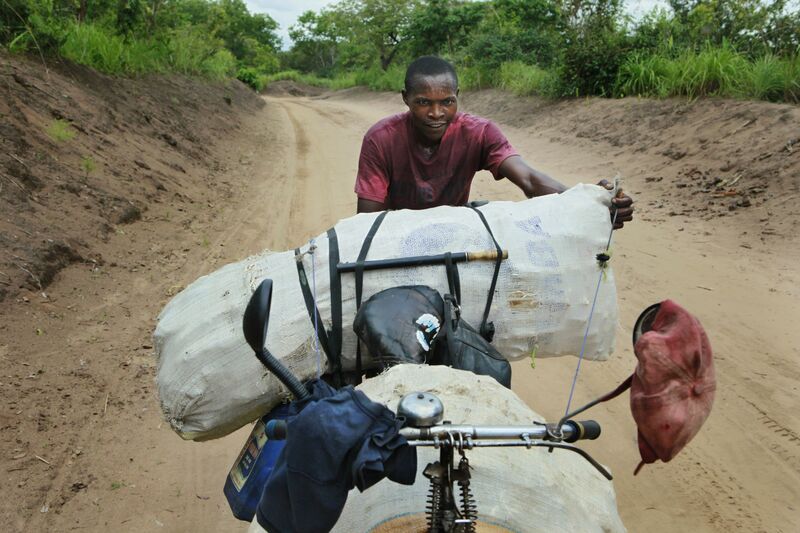 Mobility is a key factor for development in Congo, especially for its isolated rural populations. 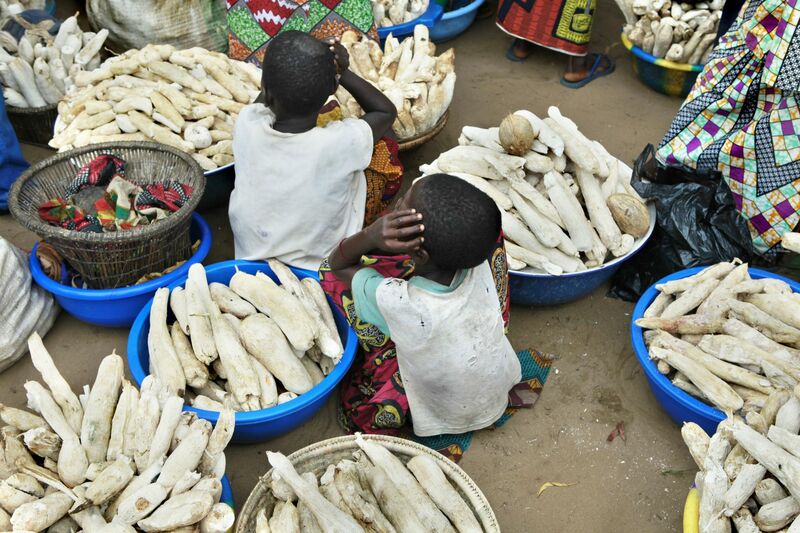 Improving access to the production areas has been a priority of the Belgian–Congolese development cooperation for ten years. More than 7,500 km of roads and some hundred bridges and twenty ferries have been rehabilitated or built to facilitate the free movement of people and goods. An overview of these programmes, which are deployed in four of the country's provinces. 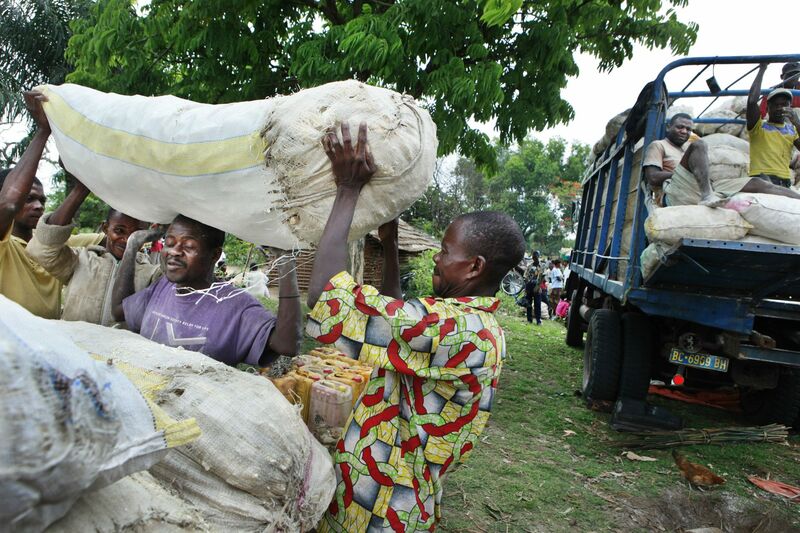 Every day, maize, cassava, rice and vegetables are on their way from the Congolese countryside to the cities using a vast network of farm-to-market roads, while manufactured goods, fuel and other raw materials make their way in the opposite direction. Development depends on these rural roads as does the local farm-based economy. The problem is that most of these roads are in bad condition, and often so since many decades. Complete regions are isolated and hardly accessible even by motorbike in some cases. 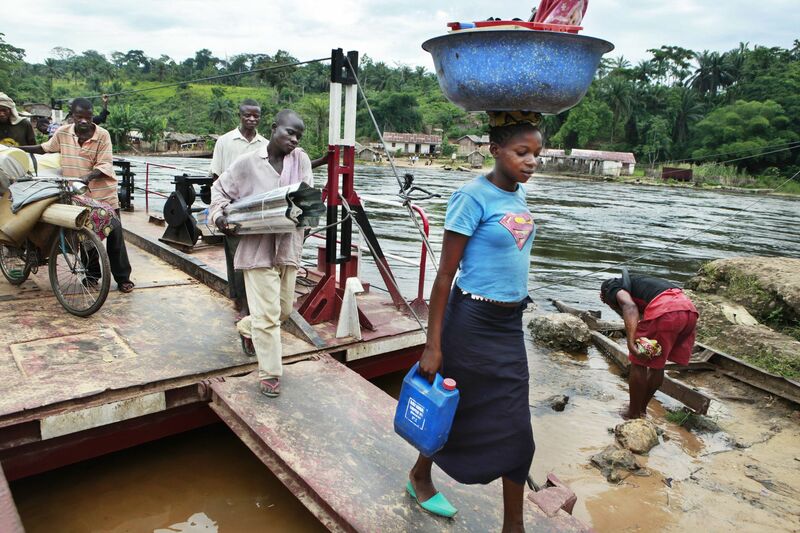 Improving access to rural areas to stimulate their development is one of the objectives of the Belgian–Congolese development cooperation. 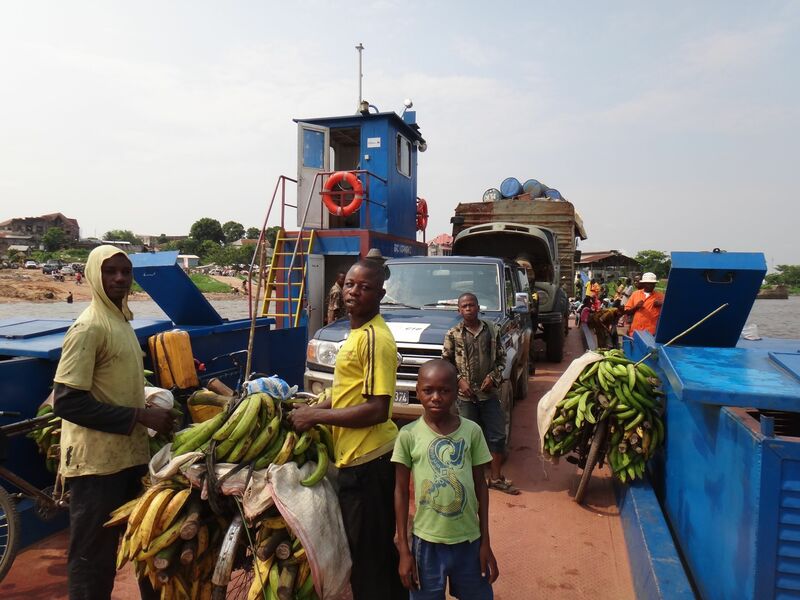 The priority road (and river) networks to be rehabilitated have been chosen in consultation with the authorities and civil society and match the agricultural programmes financed by Belgium or other donors. The approach consists of making a network viable, thanks to specific priority interventions and further step-by-step improvements: building engineering constructions (bridges, culverts), dealing with mud pools, patching potholes, improving the road surface… Thus, rural areas and cities are linked again. 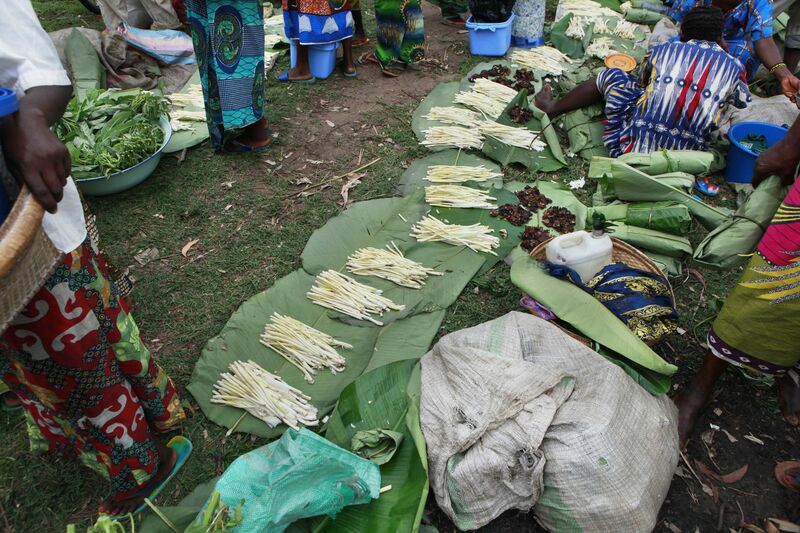 Trade can pick up, which is an incentive for the rural population to produce more and sell surplus crops on the market. Impact studies clearly show that farm production improves when access improves. Without maintenance, roads – usually dirt roads – deteriorate because of intense rainfall, growth of damaging plants and poor user practices. They can become unusable in just a few months' time. Rehabilitation can only have a lasting impact on the rural agricultural economy if the road network is maintained in the long run. Right now, provincial instances do not have the technical or financial capacity to ensure the maintenance of their network. 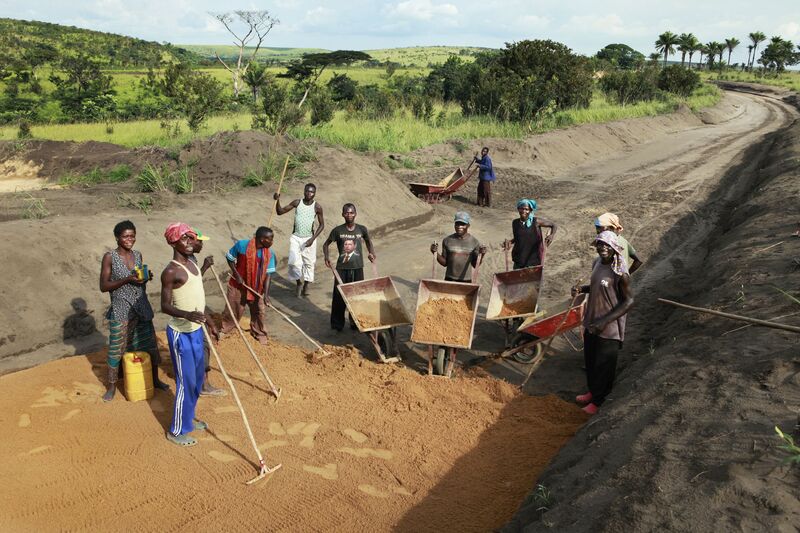 That is why the improved access programmes of the Belgian- Congolese development cooperation contribute directly to road network maintenance, while at the same time developing the capacities and strengthening these instances so they can take on their role when the programmes come to an end. To ensure lasting maintenance remains the biggest challenge. At the national level, first steps have been taken to create a National Road Maintenance Fund, which generates revenue of more than 100 million euros annually through a fuel tax. The technical and financial management of the Fund is not optimal yet especially due to the recent decentralisation. 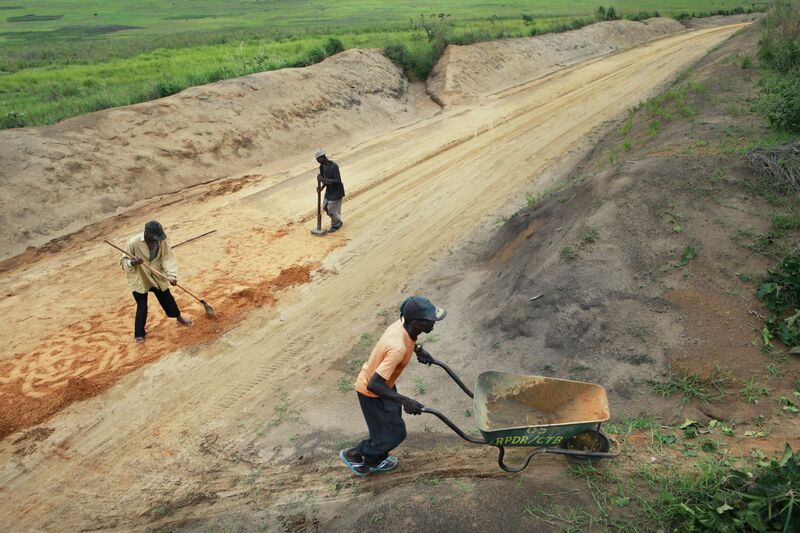 The Fund should cover a large share of maintenance-related expenditure for the country's network of approximately 150,000 km of roads and dirt roads. 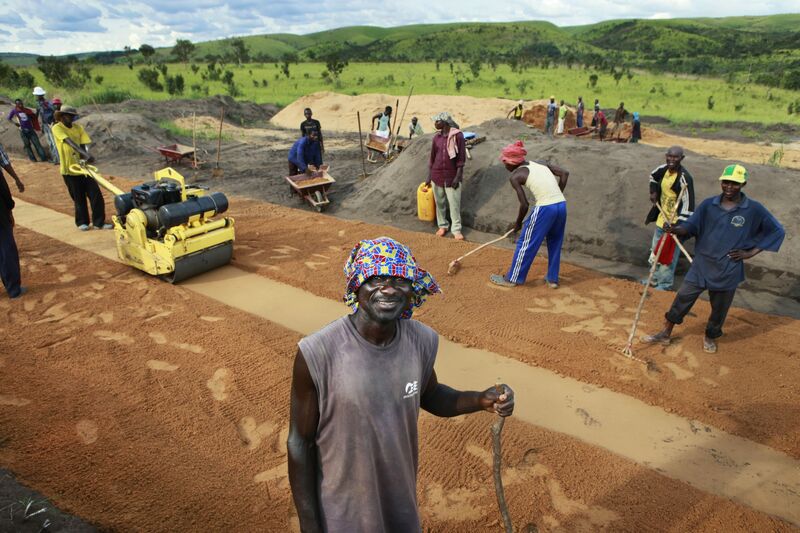 The rehabilitation of rural roads creates temporary employment for the time the construction lasts. Since the maintenance strategy put in place relies primarily on manual maintenance work of roads, it generates permanent local employment. Local Road Maintenance Committees, composed of area residents, have been put in place. Today, just the network maintained with Belgian funding employs an estimated 12,000 manual maintenance workers, overseers and Local Road Maintenance Committee managers. With this extra income the maintenance workers and their families can cover costs for education, health, etc. And in addition, the whole region benefits from the economic return of improved access: transportation and trade are developing. 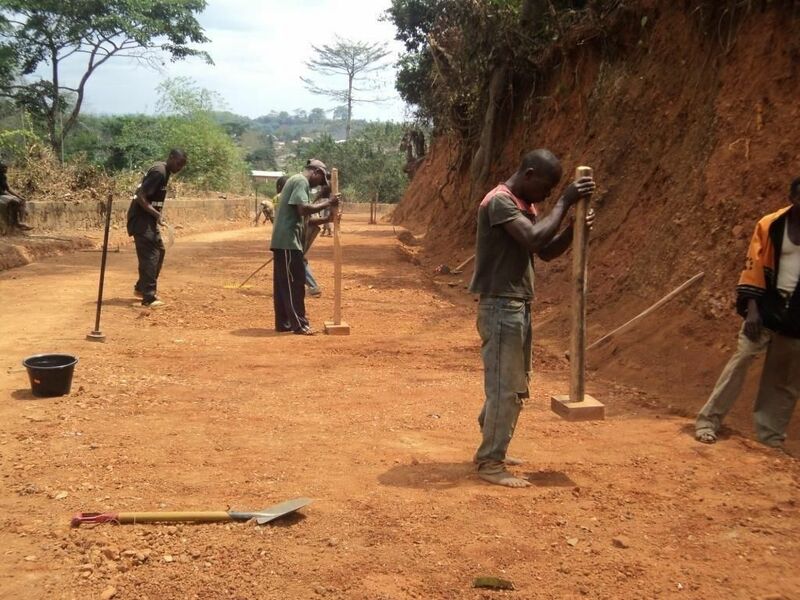 This locally elaborated approach was officially recognised as one of the road maintenance modalities eligible for financing by the National Road Maintenance Fund. Overloaded trucks, non-compliance with rain barriers or harassment are challenges for the agreed efforts made. 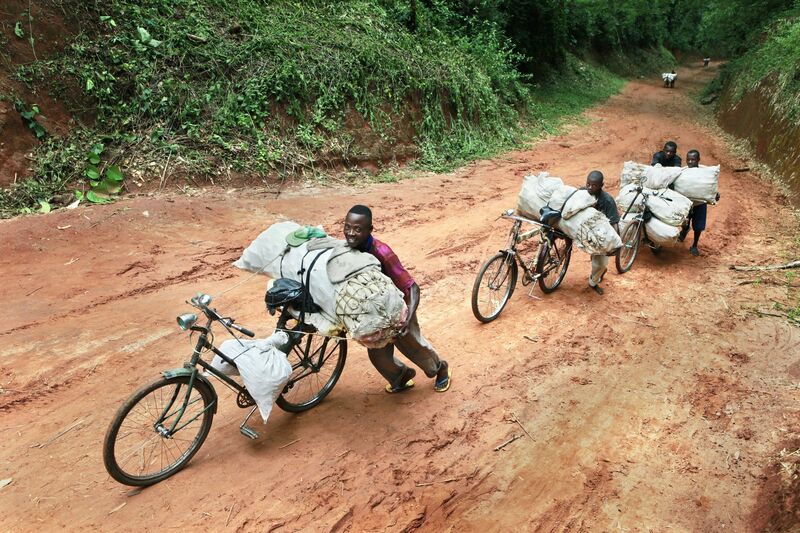 50 to 100% of overload is the rule on most of Congo's roads. The passage of just one overloaded truck may ruin the work of the maintenance workers. Moreover, the rain barriers, which regulate traffic and protect the roads, are hardly respected. Yet, the Highway Code is clear. But it is rarely applied because it is not known well and control is lacking. Add to these problems the harassment from certain government agents which drivers have to undergo and which can lead to doubling transportation costs on certain road sections. Such practices menace the impact and sustainability of the investments. 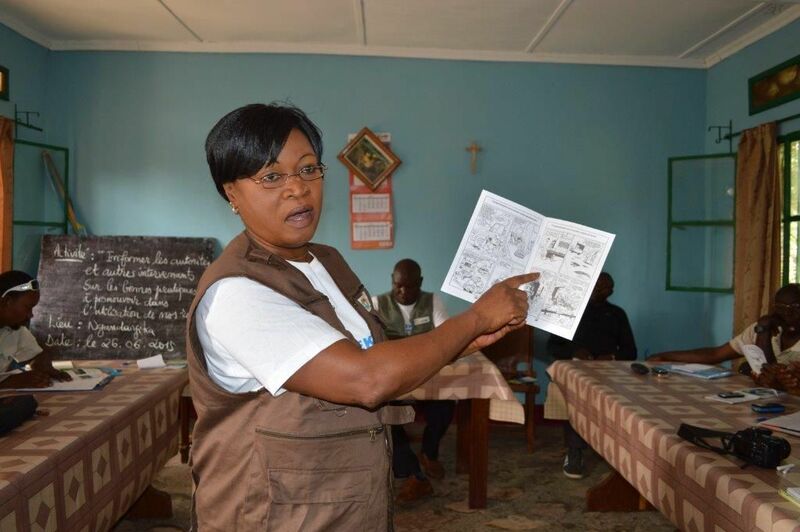 That is why the programmes of the Belgian–Congolese cooperation include a campaign to raise awareness among users and government agents. The programmes also support highway code enforcement by supplying axle load scales, weighbridges or post-rain barriers and training on using these correctly and in an integrated manner. Managing a road network is obviously a complex matter: There are many players and much money is involved, advanced technical skills are needed, there are laws to be enforced and damaging practices that need to be stopped. Strengthening partner capacities to better supervise, maintain and manage the transportation network is consequently an indispensable component of the programmes to ensure that the works built can last. This component is made concrete through technical and logistical support to the Provincial Road Commissions. These instances supervise the road network and the funding of the sector. They bring together the provincial authorities, the technical and economic operators, the partners and civil society to improve planning and management and to ensure the investments last. It is an undertaking for the long haul, but it already bears fruit! 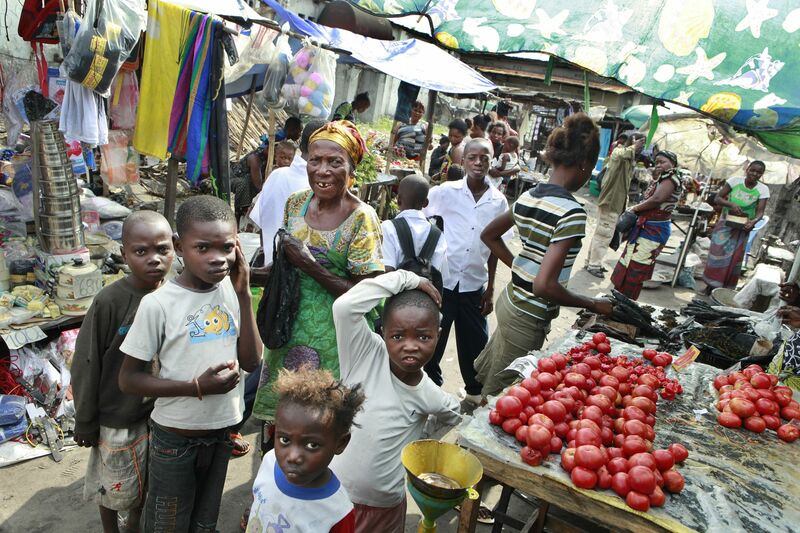 Enabel implements nearly 30 projects in DR Congo, primarily in the domains of rural development, education and health. The partnerships with public entities not only can provide leverage to the cooperation efforts of Belgium, but also showcases the expertise of our institutions and businesses abroad. Jeanine Simbizi, Partnerships officers tells us more. Gender equality is part of Enabel’s DNA and is already underlying its projects. Now, Enabel will include an in-depth reflection on the social and cultural context of its interventions in order to maximise the likelihood of a positive outcome. 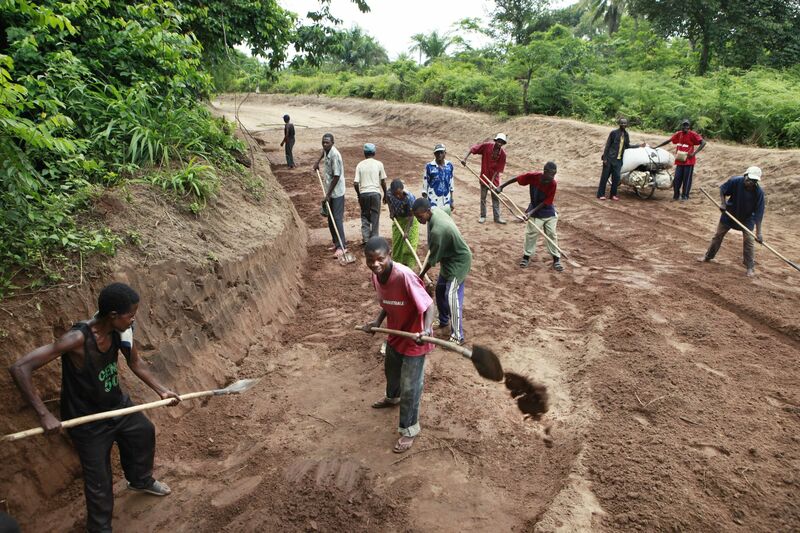 Enabel coordinates an ambitious European waste management and road refurbishment project in Conakry, in Guinea. Find out about the opportunities and challenges of this initiative.